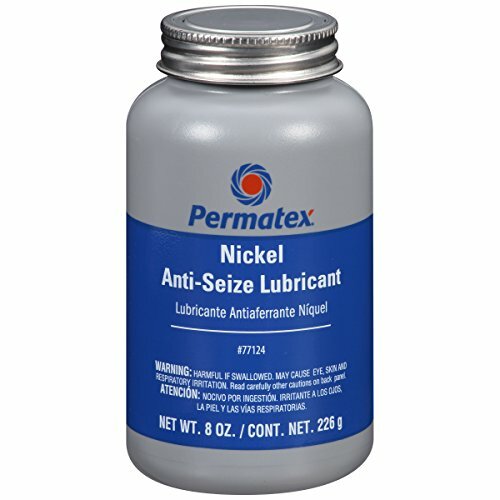 Permatex Nickel Anti-Seize Lubricant protects metal parts from seizing and galling at temperatures up to 2400 degrees Fahrenheit. Copper-free, this lubricant is for use under conditions of extreme pressure and temperature, with stainless steel, titanium and nickel alloys. From special-mission, job-specific lubricants, protectants and dressings, to the rigors of heavy-duty needs, count on Permatex to bring you reliability and problem-solving solutions that extend the life of your equipment.